Would you like the chance to make new contacts and win new business? 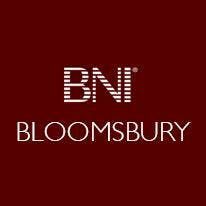 You have been invited by one of our members to our group’s weekly breakfast meeting because we are currently looking to pass business to someone with your expertise on a regular basis. 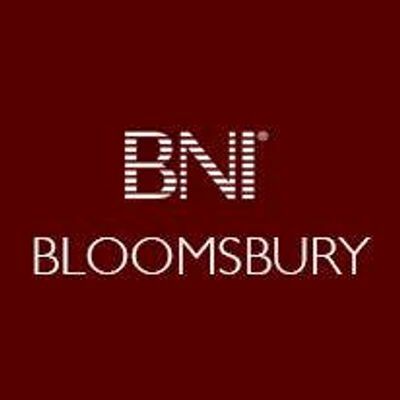 The meeting starts at 7am prompt with some informal networking from 6.45am, which is often a useful time to make new business connections. We’ll finish the formal part of the meeting by 8.30am so you can get on with running your business from the start of the working day. You are, of course, welcome to stay behind and continue networking afterwards. The ticket price includes your breakfast and as much tea and coffee as you can handle. As you have been personally invited by one of our members, please book your place, so that we know to expect you and can organise a place for you with the hotel. Please Note: This is a personal invite to you and you’ll need plenty of business cards. In the past we’ve had people turning up and running out so make sure you bring at least 40-50 as there’s nothing more frustrating than making an excellent contact and not being able to give them your card.